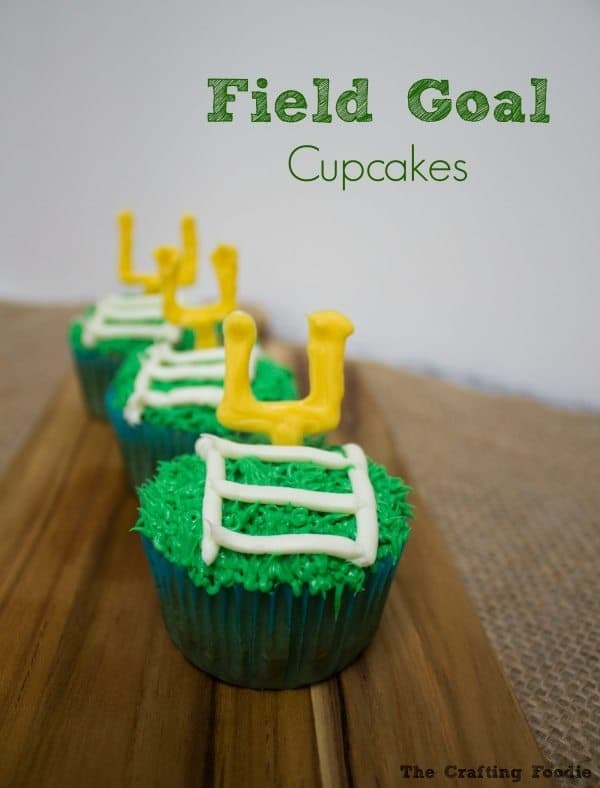 These Goal Post Football Cupcakes are perfect for football season. 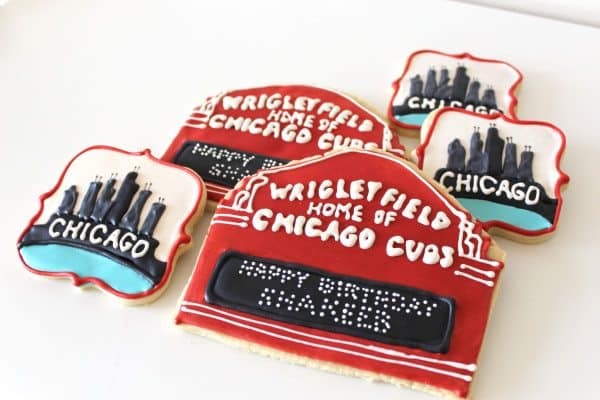 They’re simple to make, and they are a great addition to any football themed gathering! I live in Boston, so the year is pretty much divided in two – football season and baseball season. You can throw ice hockey in there, but the Bruins are seriously overshadowed by the Patriots and the Red Sox. I’m a Chicago Bears fan. Yes. I’m a glutton for punishment (I’m also a Chicago Cubs fan – the team that’s notoriously bad. The only team that I like that’s actually really good is the Chicago Blackhawks.) My kids though, they’re a different story. They love the Boston/New England teams. But sports are sports. Choosing your favorites is part of the fun. It makes football season that much more fun in our household. 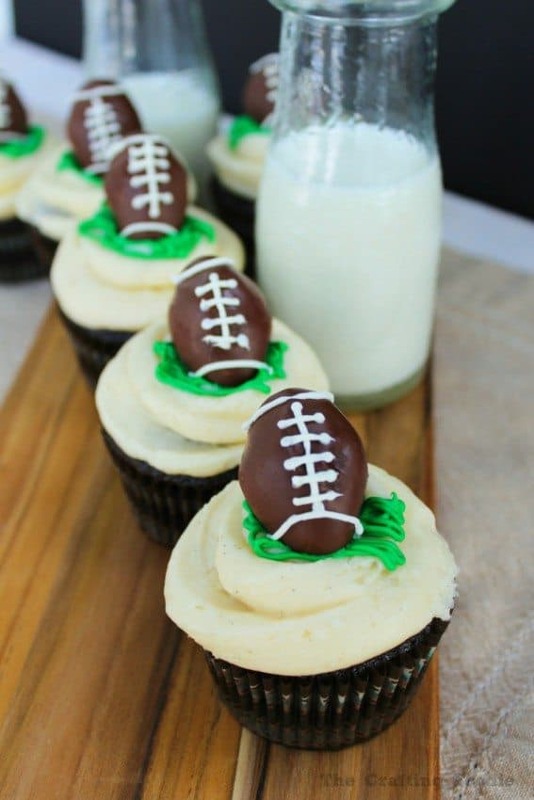 Speaking of fun, these Goal Post Football Cupcakes are so festive, and they’re the perfect football themed addition to any dessert table. The field goals are simply made by piping candy melts into the shape of a field goal onto a sheet pan lined with wax paper. Stick them in the fridge, and once they harden, they are ready to go. To assemble the cupcakes, I simply placed a small slit on the top of each cupcake, insert the candy melt field goal into the cupcake, and then I frosted the cupcake. The “grass” frosting is simply vanilla frosting tinted green and piped with a #233 tip. A #233 tip is simply a tip with multiple openings, so when you squeeze the frosting out of the piping bag, it looks just like grass. Then using left over vanilla frosting I piped the yard lines on to make it look more like a football field. These Goal Post Football Cupcakes were devoured by their recipients, and they got a huge thumbs up from all the football fans! So next time you’re watching football with all of that delicious tailgating food (wings, nachos, and burgers), don’t forget the dessert! 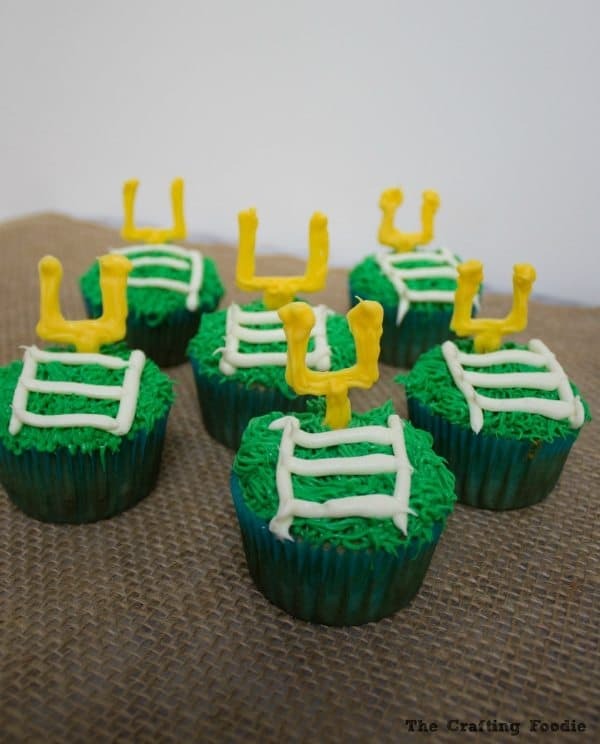 Make these Goal Post Football Cupcakes. I promise they’ll be a hit! 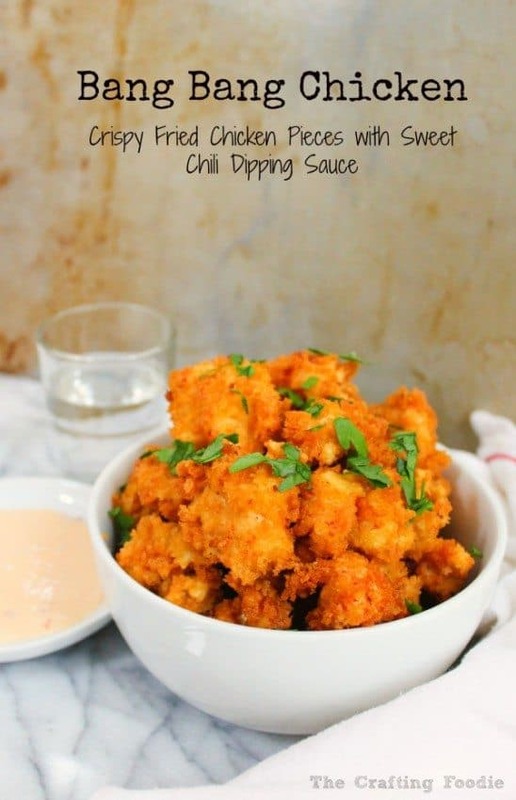 Be sure to visit me at The Crafting Foodie or follow along with The Crafting Foodie on Instagram, Pinterest, Facebook, and Google+, for more sweet treats and easy, healthy weeknight meals! 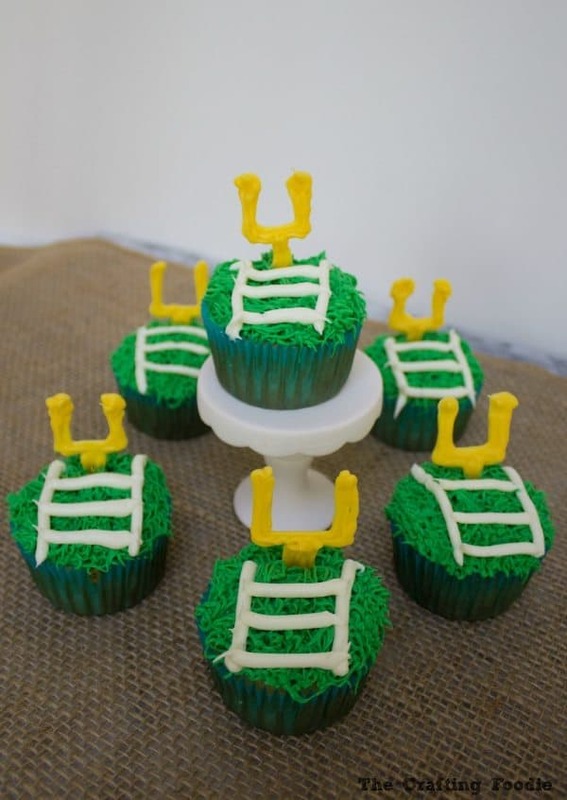 These Field Goal Football Themed Cupcakes are perfect for football season. 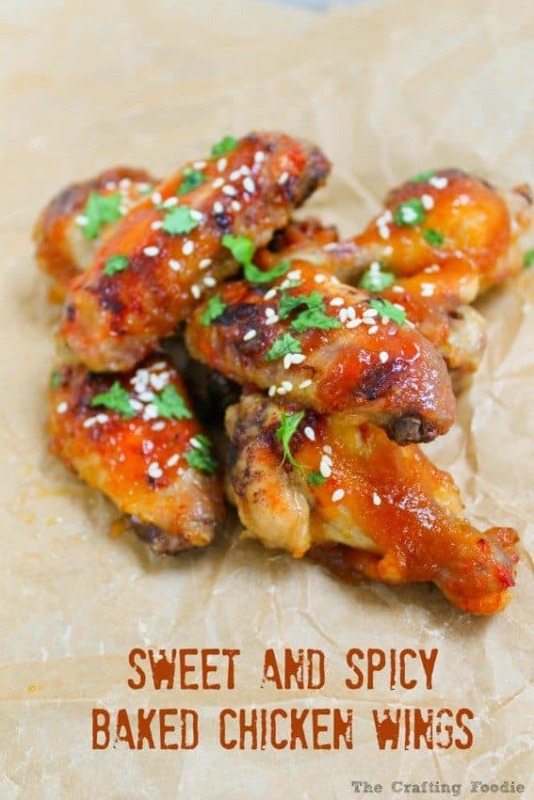 They're simple to make, and they are a great addition to any football themed gathering! Preheat the oven to 350 degrees F. Line a standard cupcake tin with paper liners. In a medium bowl, place the flour, baking powder, baking soda, and salt. Mix until combined. In the bowl of a mixer fitted with a paddle attachment, add the melted butter. With the mixer on low, gradually add the sugar. Mix until thoroughly combined (about 2 to 3 minutes). Add the eggs one at a time. Mixing until just combined. Add the vanilla and mix. In a measuring cup, place the milk and lemon juice (or vinegar). Add the flour mixture and milk mixture in 3 separate steps, starting and ending with the flour mixture. Fill each cupcake liner only about ½ full. We want the cupcakes to be flat when they are baked. Bake for about 14 minutes or until a toothpick inserted in the center comes out with a few crumbs attached to it. Remove the cupcake pan from the oven, and allow the cupcakes to cool for about 10 minutes in the pan. Remove the cupcakes and allow them to cool completely on a drying rack. While the cupcakes cool, make the frosting. In the bowl of mixer fitted with a paddle attachment, cream the butter and sugar until light and fluffy. Add the salt, flavorings, and cream/milk. Line the back of a sheet pan with wax paper. Melt the yellow candy melts according to the package instructions. I used about 1/4 of a cup of candy melts. Place the melted candy melts in a zip-top bag. Snip the corner of the bag to create a piping bag. Pipe field goals (which look like the number 4) on to the wax paper. Place the piped designs in the fridge to cool. While the candy melts cool, start to assemble the cupcakes. Reserve about 1/8 cup of vanilla frosting. Tint the rest of the frosting with the green gel food color. Take the reserved white frosting, and place into a zip top bag. Snip the corner of the bag to create a piping bag. Set aside. Remove the solidified yellow field goals from the refrigerator. Carefully peel the candy melt field goals off of the wax paper. Using a paring knife, make a small slit in the cupcake. Then insert the end of the candy melt field goal into the cupcake. Fill a piping bag fitted with a #233 tip with the green frosting. Pipe the grass on to each cupcake. 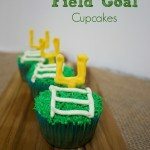 Pipe the football field lines on the cupcake.